Excitingly we have adopted the approach of true individual service. With your Stylist catering to individual needs aswell as staying with you throughout your visit. Relax, have a coffee or a cheeky vino it's all here for you. Up to date magazines and none of that doof doof music. 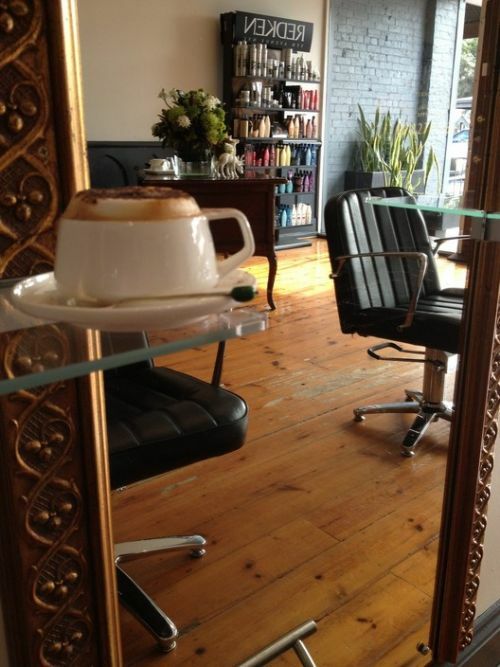 At Hair Merchants we use only the best professional products. Redken 5th Ave NYC provide upto the minute technology from Colour to Basin, and then Homecare so your always in good hands. See you all very soon! Cheers. Simon. DYNAMIC DUO CRISTIANO AND AMANDA ARE BRINGING INTERNATIONAL HAIRDRESSING TO UNLEY ROAD. The award winning couple have more than 30 years experinced in the hairdressing industry between them. 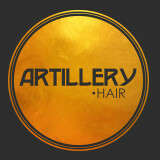 They have now ventured out to create their own boutique hairdressing experience, ARTILLERY HAIR, a fashion forward personalised salon to suit the individual!